I got my brand new car from cluno.com, a handy service that lets you rent cars long term. No need to get insurance, pay for service, switching winter tires or anything like that. You just need to pay for gas. They have several cars available and there is a minimum rental time of 6 months which also means you can switch to another car if you like. 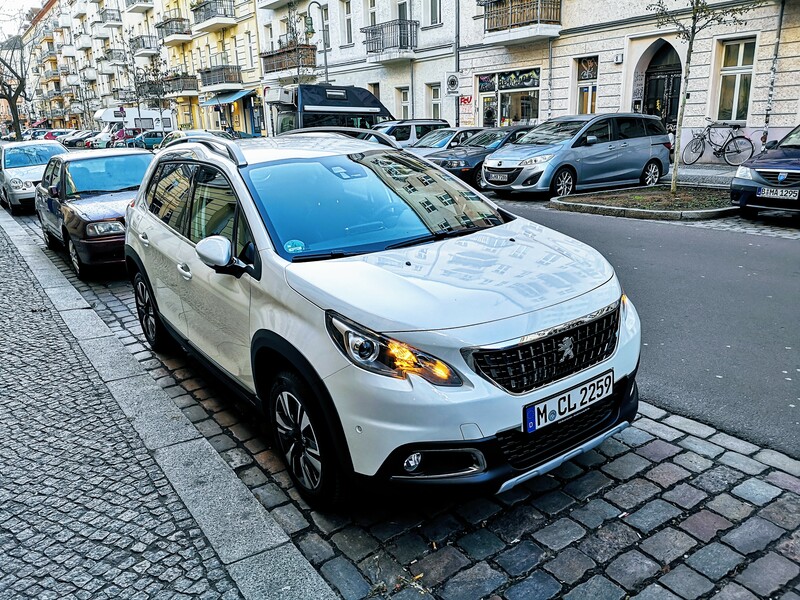 Currently I’m super happy with the Peugeot 2008 I selected so I probably won’t even exchange it. How fast can you (temporarily) switch to a new car? I think it could be super interesting, for example, if you have family visiting and you need a 7 seater for a week or so. Can you exchange it for that duration? I think currently this is not possible but would be handy indeed.